Photograph taken April 23, 2011. Power Line Road #2 (Middle), San Bernardino County, California: at Harvard Maze. Field Notes: near Harvard Maze. 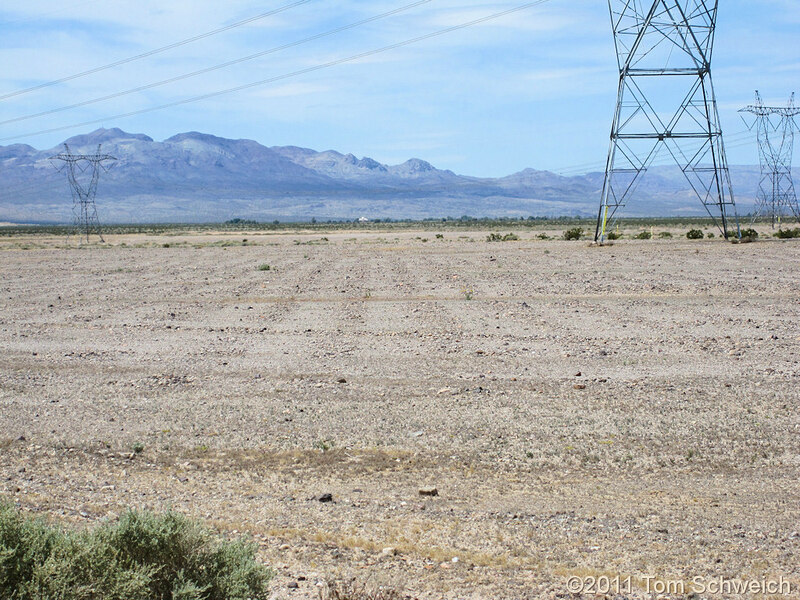 Other photos about Geography - Central Mojave or Harvard Maze.